Work continues on the HALLOWEEN COMPLETE COLLECTION Blu-ray set. 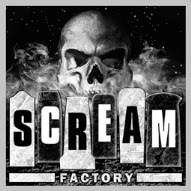 Bonus features continue to be added on a daily basis, and an announcement is forthcoming outlining all the great newly produced interviews, featurettes, behind-the-scenes footage and more that will be included in the 15-disc Deluxe Edition. 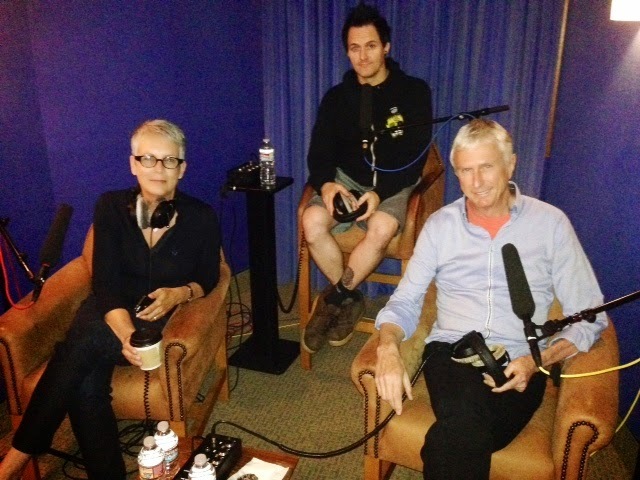 This photo features Jamie Lee Curtis, as she sat down with HALLOWEEN H20 director Steve Miner (r) and moderator Sean Clark (c) for a new commentary track and interview that you'll hear and see starting September 23rd!